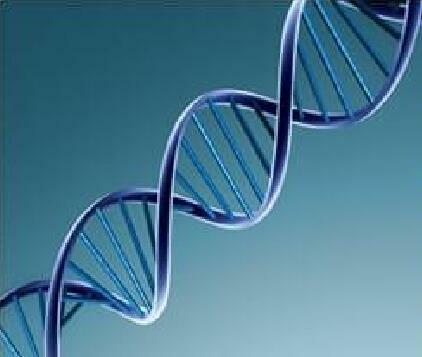 CD Genomics has CGH microarray service for a number of species, including human, mouse, rat, and chicken, and custom CGH arrays for other species are also available. Microarray comparative genomic hybridization (CGH) allows a genome wide screen at a high resolution for the detection of previously cryptic copy number imbalance (deletions and duplications). CD Genomics’ validated procedures and optimized protocols, combined with high-resolution microarray scanning, and powerful analytic software yields the highest data quality and fastest turn-around time. 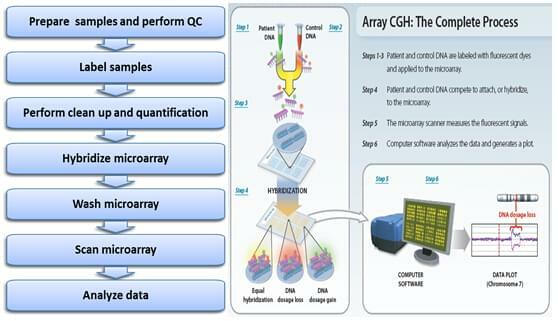 CD Genomics can also help create your own custom CGH microarray. We are ready to help you with your custom array needs, whether it’s a standard design or something more creative. For details, please feel free to contact us with any questions by completing a no obligation quote request.